Make Perfect tostada shells in your microwave! 10 times less fat from frying tostada shells in oil. They also work great for salsa and garnish bowls when flipped over. Use with any kind of tortilla! 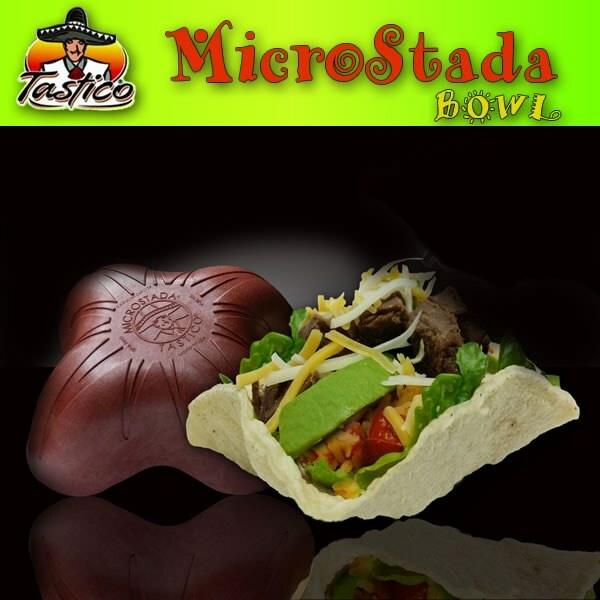 The MicroStada makes crispy tostada shells right in your microwave. Makes PERFECT tostada shells right in your microwave! No oil needed & no mess to clean up!